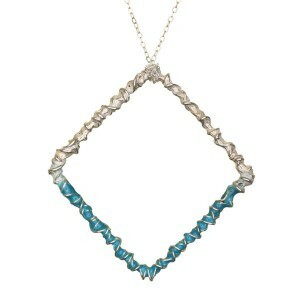 Category: Necklace. 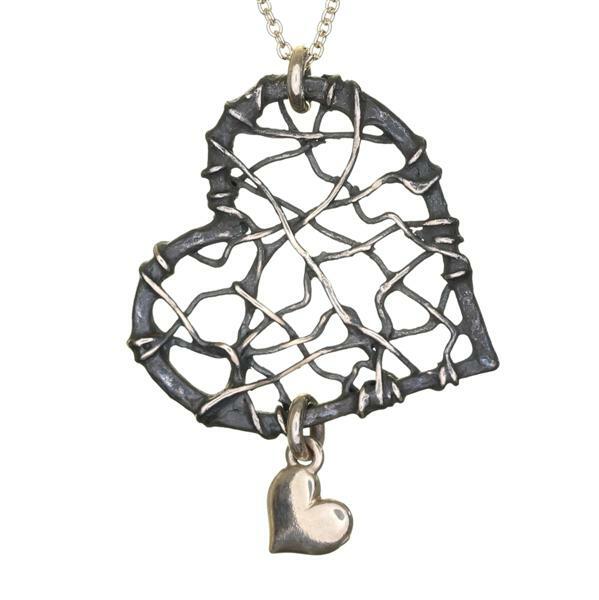 Tags: heart, jewelry, love, necklace, pendant, pmc, silver, sterling, valentines, wire, woven. 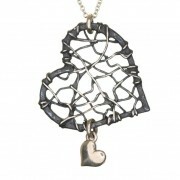 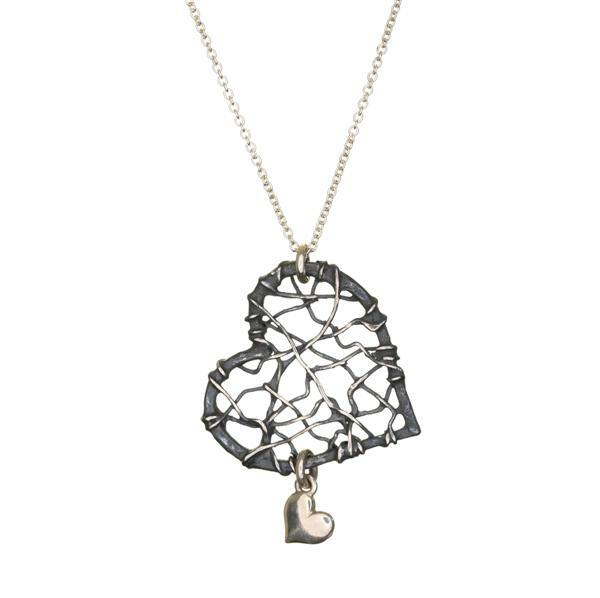 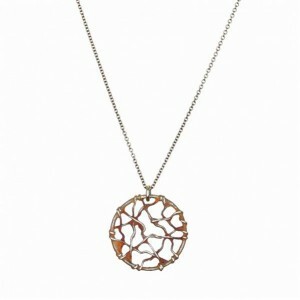 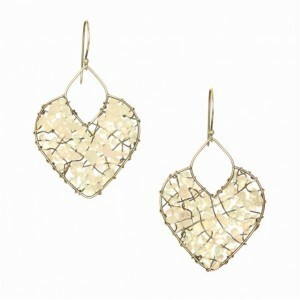 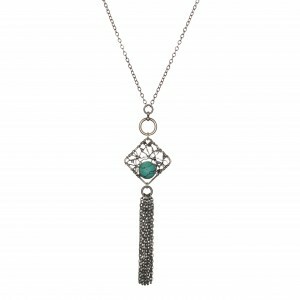 Be the first to review “Small Woven Heart with Drop ~ Oxidized” Click here to cancel reply.